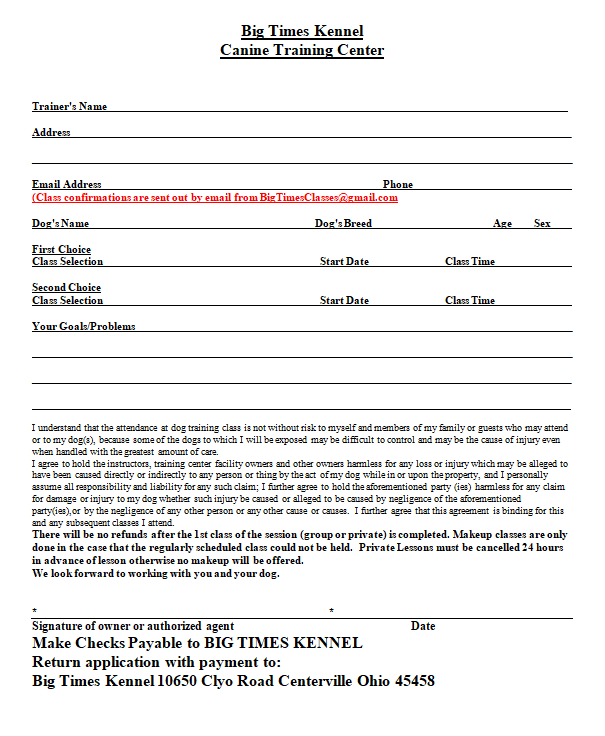 « ** CLASS IS FULL ** Manners 201 – Session 1 – Tuesday 8:00 PM – January 2019 – FULL! This class will focus on the proper execution of each obstacle from the placement of the handler to the proper set up of the dog. Start line stays, strong attention skills and the proper execution of each and every obstacle with special emphasis given to the contacts and weave poles. 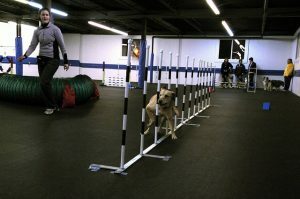 It is our belief that a strong foundation in contact obstacles and weave poles will lead you to future successes in agility.